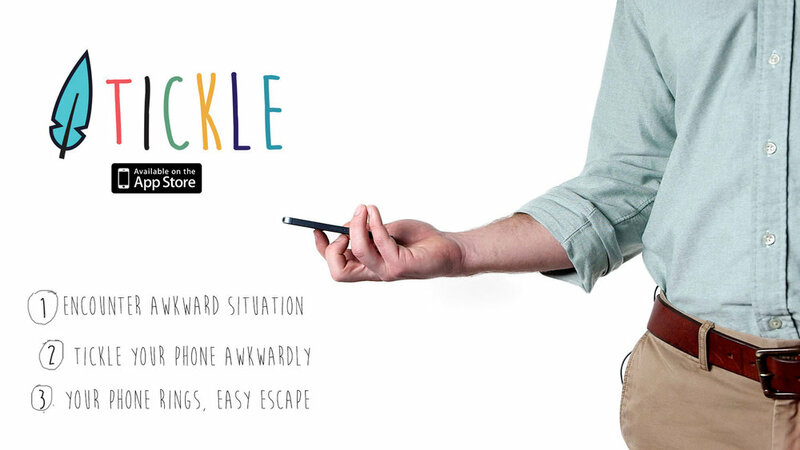 Tickle is a new app for iOS that uses your phone's accelerometer to detect subtle motions, and subsequently helps you graciously escape awkward moments by calling your phone. Tickle was born at an awkward dinner -- you know the one, where someone decided to invite 24 people and it came time to pay the bill. Rather than take another trip to the bathroom, we invented an app that lets you realistically escape any and all awkward situations you encounter. Tickle has no functional UI and is either ON or OFF. Once you download it, the app will always been "listening" for an awkward gesture or motion from you. Once you do this, Tickle will call your phone (using a name of your choosing) which gives you the perfect excuse to repair elsewhere. Faking the conversation is up to you. Tickle is made in San Francisco and was cofounded by Alex Cornell and Phil Mills. Thank you! You will be notified as soon as it's time for you to be tickled. Alex Cornell is a designer based in San Francisco. 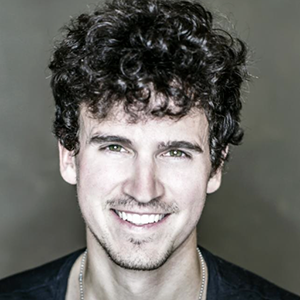 Previously cofounder at Firespotter Labs and UberConference, Alex is an experienced UI/UX designer. He doesn't like big dinners, and tries to avoid "catching up" whenever possible. You can follow Alex on Twitter here. Phil Mills is an entrepreneur based in NYC. Also an accomplished actor, Mr. Mills has extensive experience working in theater and film. If given the choice, Phil will do what he can to avoid casually running into you on the street. You can follow Phil on Twitter here. Some kind words from our early beta testers!